Hamilton Bros can arrange finance for your used car or commercial vehicle – Call us today on 01655 331485 for a competitive quote! Used Car and commercial vehicle finance is available through Hamilton Bros.
Hamilton Bros now offer a range of finance options from numerous sources. Our finance options come in a variety of payment styles with repayment terms usually carried over a term of 5 years or less. Whatever method of repayment you choose, you should always keep in mind your monthly budget and also the length of time you expect to keep your car or commercial vehicle. Finance payment protection should be a consideration for peace of mind should you fall into repayment difficulties through the duration of the loan. Call Hamilton Bros Ayrshire to explore your finance options. We will be delighted to advise you of the best finance solution to enable you to buy a used car for sale in Ayr from Hamilton Bros.
At Hamilton Bros, Maidens Ayrshire , we make getting your car loan or finance easier. We’re keen to provide financing for your used car or commercial vehicle, 4×4, diesel or petrol – we can assist in used car financing. All types of credit, from good to bad, can qualify for a car loan. No credit, no problem! We will work with you to secure a no credit car loan if your situation requires it. 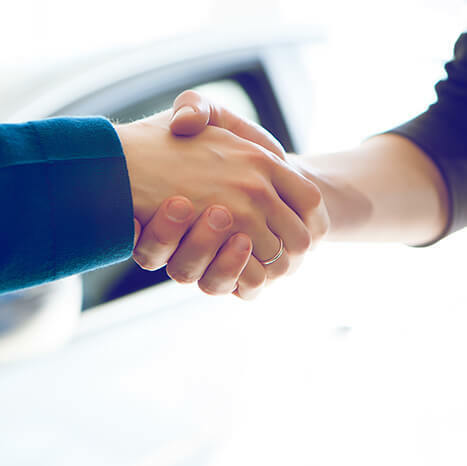 Hamilton Bros have strong relationships with motoring lenders and is committed to finding you the perfect car loan company to suit your car loan finance needs in Ayrshire. Low interest car loans are available for customers with existing loans. We can help you refinance your car loan or adjust the term of the contract – no problem. You’re just a quick phone call or email away from approved car financing!